Mayor Keith Francis called the regular Council Meeting of March 12, 2018 to order at 7:30 P.M. Everyone joined in the Pledge of Allegiance. Council Members Traci Fallow, Anthony Smith, Allen Werth, and John Ruymann answered roll call.. A motion was made by Councilperson Fallow with a second from Councilperson Smith to excuse Councilperson Zehe. Motion Carried. A motion was made by Councilperson Smith with a second by Councilperson Werth to accept the regular minutes of February 12, 2018. Motion carried. 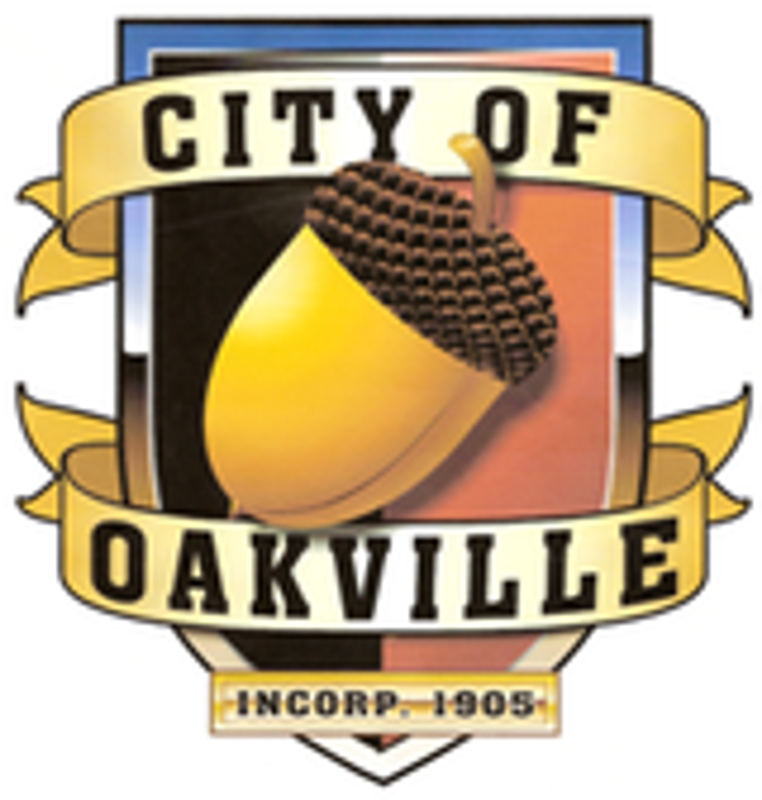 Oakville Hazard Mitigation Plan Update- Oakville is updating their hazard mitigation plan. Presentation was given by Richard Armstrong. Clerk-Treasurer Amy Durga, submitted: Checks #19209-19221 dated 02/26/2018, in the amount of $5,260.02. Checks #19222-19236 dated 03/07/2018, in the amount of $12,989.92. Payroll Checks #12720-12726 and EFT claims dated February 2018 in the amount of $16,804.49. Motion was made by Councilperson Werth and seconded by Councilperson Smith to accept the Clerk’s Report as presented for payment of the bills. Motion carried. A Motion was made by Councilperson Fallow with a second by Councilperson Smth to Adjourn the meeting at 8:06 PM. Motion Carried.